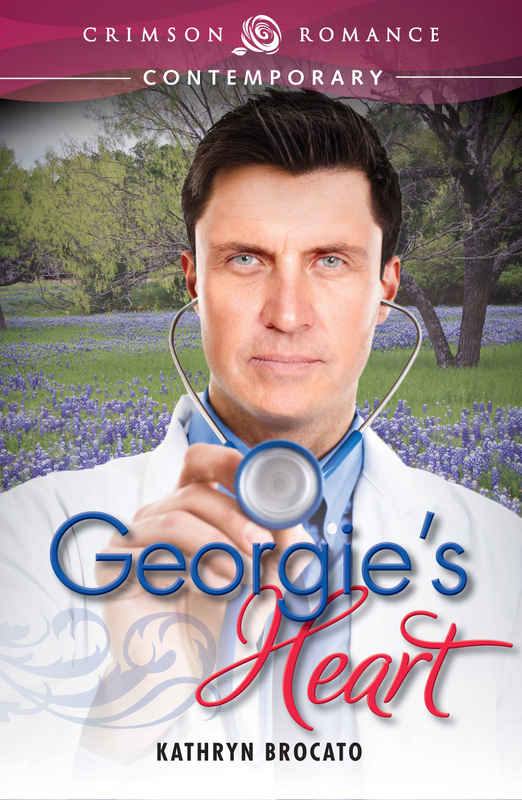 Georgie’s Heart, Coming July 1, 2013! Georgeanne Hartfield, author of the explosive, bestselling nonfiction book, Faking It, wrote her book about faking sexual pleasure as a means of coming to terms with her own failed marriage. She never counted on having the book top the bestseller lists, nor did she count on meeting a man like Zane Bryant, who makes her feel like a woman for the first time in her life. But if Zane ever discovers she is the person behind the pen name Fritzi Field, how can he possibly believe that her response to him is the real thing? ← Look for Sutherland’s Pride on March 4, 2013, wherever e-books are sold!